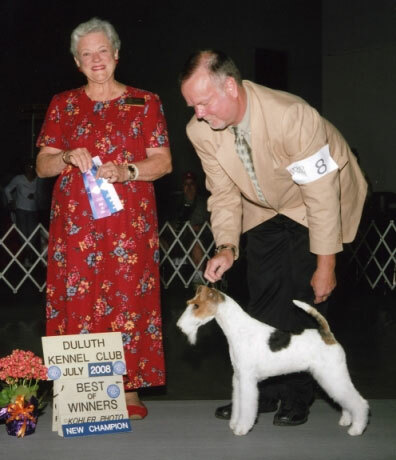 CEDARBRIAR Kennels are currently located in Alexandria, MN. 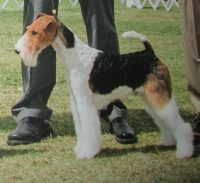 and have been in existance since 1974. 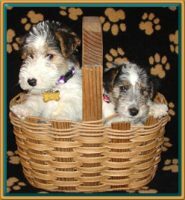 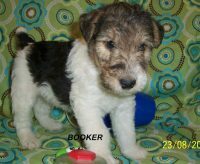 We have specialized in breeding wire fox terriers with sound minds and healthy bodies! 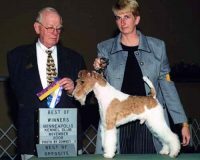 We also are proud to acknowledge our focus on the promotion of the ginger coloration into our bloodlines. 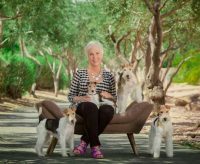 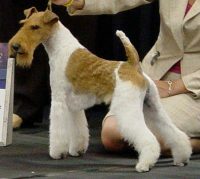 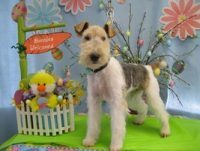 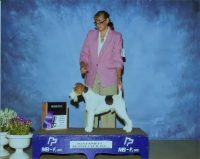 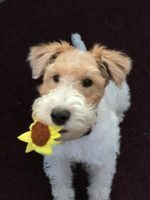 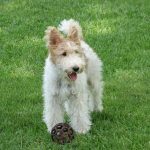 We raise wire fox terriers for enjoyment and also to promote the correct breed standard for show quality. 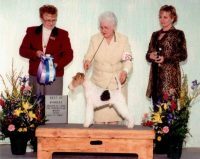 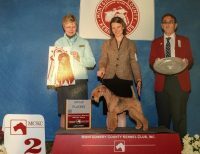 We have bred 70 recognized American Kennel Club Champions and are WFTCCS Hall of Fame Members.